A new wheel-end seal for trucks and trailers, Scotseal X-Treme (fig. 1), currently well accepted on the American continent, has been developed to dramatically increase seal or product life and vehicle uptime and reduce any costs associated with vehicle downtime. SKF was recently named a 2018 Automotive News PACE Award winner for this new seal. 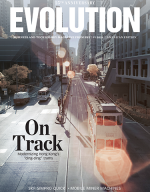 For many industrial countries, commercial truck fleets are the lifeblood of the nation, operating nonstop to supply the essentials of today’s sophisticated economies. With the increasing need to work 24/7 throughout the year comes the requirement of trouble-free operation of these trucks between scheduled service routines. SKF is making its contribution to improved reliability and long service life with Scotseal X-Treme (figs. 1 and 2), which represents a step change in technology compared with other truck and trailer wheel-end seals. The new seal is the latest addition to SKF’s well-established line of wheel-end seals (fig. 3) for drive, steer and trailer axles that include Scotseal PRO, Scotseal Classic, Scotseal Hybrid and Scotseal Plus XL. Fig. 1: The new Scotseal X-Treme. So confident is SKF about the performance of the Scotseal X-Treme that the company is offering a five-year seal warranty for tractors and a seven-year seal warranty for trailers. This is provided through the SKF U.S. Trouble Free Operation plans TFO5 and TFO7, respectively. Depending on the manufacturer of hubs and wheel-ends, warranties can vary and in some cases may be longer than those offered by SKF. Fig. 2: Wheel-end bearing and sealing arrangement. SKF has been the leading wheel-end seal supplier to the North American truck industry for 90 years, and it has the largest seal development and testing facilities in the United States. SKF holds some of the most significant patents in this field. It has gained its knowledge of new seal designs through observations of field returns, replicated real-life failures in the laboratory and used the latest computer-simulation tools to optimize contact forces to reduce friction and wear characteristics, significantly reducing seal operating temperatures. Fig. 3: SKF’s line of Scotseal wheel-end seals. This translates into improved high-temperature operation and lower friction, combined with reliability and durability. Fig. 4: The new seal design and main improvements. 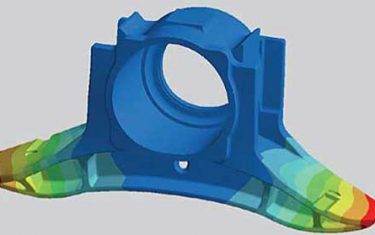 SKF has produced a new patented sealing lip, with three contamination exclusion features and an advanced hydrogenated nitrile butadiene rubber (HNBR) compound. The Scotseal X-Treme design includes an additional metal unitizer ring 1) to protect the lip during installation and service. 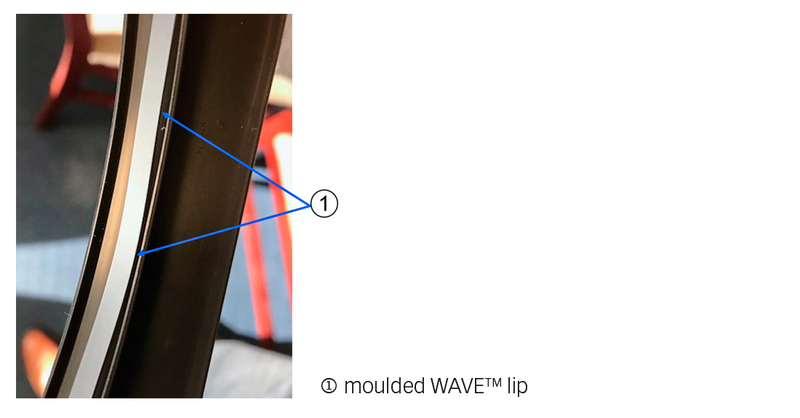 A redesigned fine point bumper 2) reduces surface area and running temperature while a revised stamping 3) for the axial lip has created a design that gives improved protection against contaminants. 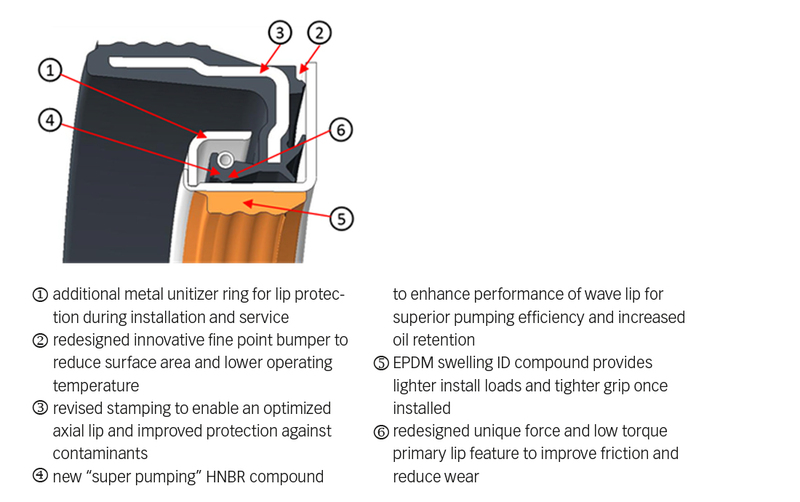 The novel “super pumping” HNBR compound 4) has been developed to enhance the performance of the wave lip to give superior pumping efficiency and increased oil retention. An ethylene propylene diene monomer (M-class) rubber (EPDM) swelling ID compound provides lighter install loads and a tighter grip once installed 5). Finally, the primary lip 6) has been redesigned to offer unique force and low torque to improve friction and reduce wear. In the patent application there has been a head section development to provide a step change in pumping and operating temperature. Specifically, the seal will operate with lower friction, and thus at a lower temperature. Scotseal X-Treme has a groundbreaking design that will significantly improve trouble-free operation for commercial truck fleets. 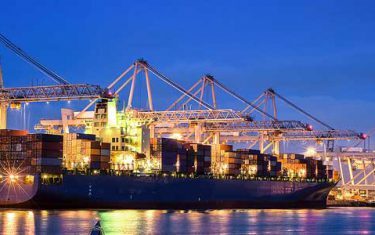 It supports industry needs for increased operating hours, longer service intervals and reduced unscheduled maintenance. In addition, it can reduce wheel-end drag and thus contribute to improved fuel consumption and limiting unwanted emissions. 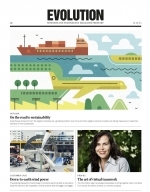 The end results are lower operating costs and reduced environmental impact. improved fuel economy and lower emissions. The seal design with WAVE lip technology is available in various dimensions for truck, bus and trailer wheel-ends for driven and non-driven axles. Fig. 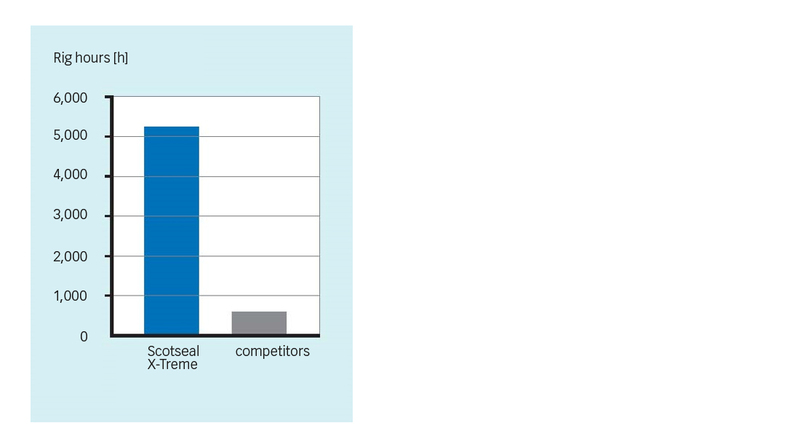 6: Seal life – oil retention under high speed – comparison of Scotseal X-Treme and competitors in general. In testing, the Scotseal X-Treme significantly outperforms the competition and SKF’s own previous designs. It has demonstrated more than 10 times greater life than other seals (fig. 6), and three times greater oil-pumping capability that pushes back the oil to the axle and reduces operating friction by up to 50% (fig. 7). This translates to cooler operating temperatures, lower power loss, reduced wear, improved fuel efficiency and reduced carbon dioxide emissions. Fig. 7: Friction torque test results – comparison of Scotseal X-Treme with competitors and previous SKF wheel-end seal designs. Scotseal X-Treme does offer a step change in performance through increased reliability, longer service life and reduced power loss. In practice, this translates to trouble-free truck operation and improved cost of ownership, which contributes to better end-user satisfaction. 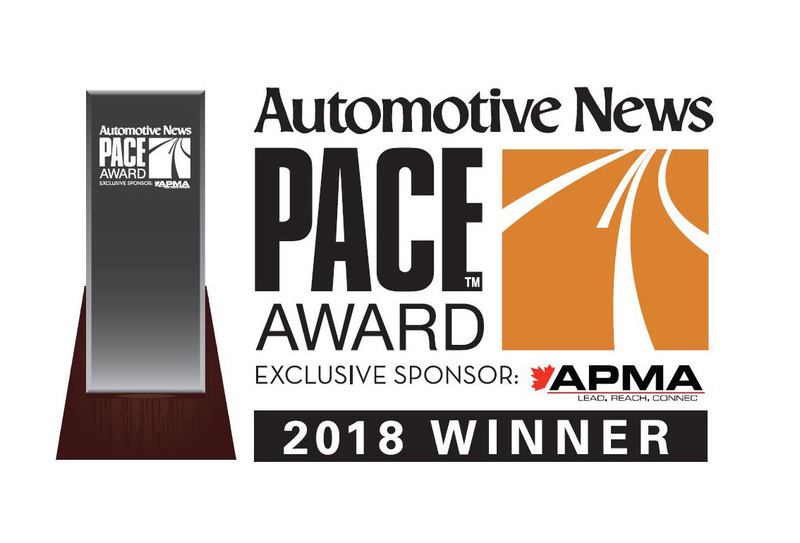 The prestigious PACE award, announced by Automotive News and the Automotive Parts Manufacturers’ Association (APMA), recognizes OE vehicle suppliers for superior innovation, technological advancement and business performance. 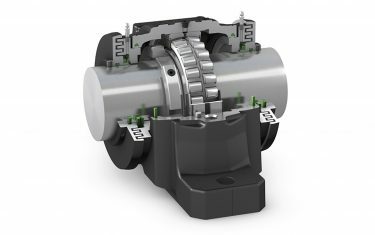 As important, the new seal demonstrates SKF’s ability to innovate and meet the ever-changing demands of the truck industry. Safety regulations and cost pressures will continue to increase. Soon, features such as continuous tire pressure monitoring and control will be introduced, which will drive new designs. The trends for more electrification in vehicles, increased vehicle intelligence and autonomous driving systems, which are already in passenger vehicles, will migrate to truck designs. Alongside these are the continued environmental pressures that will push for increased fuel economy and reduced emissions. SKF will continue to use its expertise to produce seals efficiently and meet the new challenges for the global truck industry. Scotseal is a registered trademark of the SKF Group.